PivIT is a global supplier of IT infrastructure, technical support, and hardware maintenance services. We provide both new and reconditioned networking equipment from leading OEMs including Cisco, Dell, Juniper, and HP. PivIT responds with personal services to meet our clients’ requests for advantageous hardware pricing and comprehensive customer care. 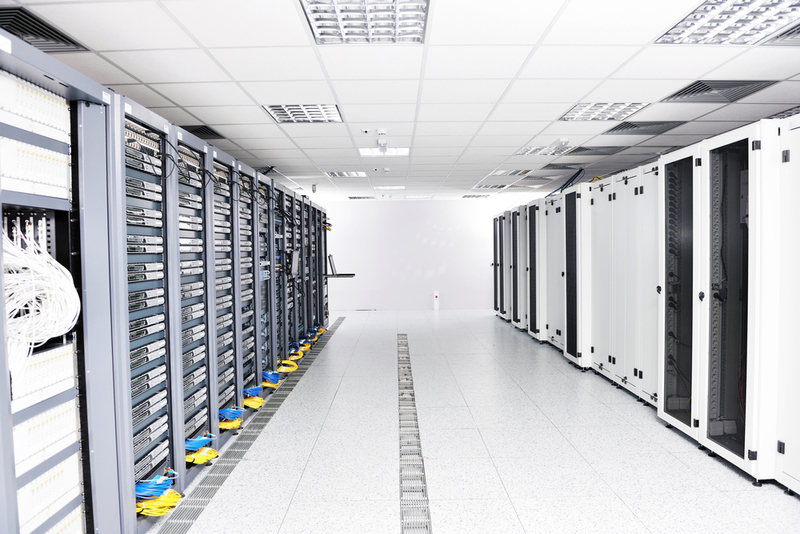 PivIT provides a comprehensive line of new and reconditioned Cisco data center equipment. Cisco’s broad array of data center solutions includes Unified Computing Services, Converged/Hyperconverged Infrastructure, and Software-defined Storage. Cisco’s innovative Hyperflex Anywhere hyperconvergent solution provides data centers with cutting-edge communications technology from core to edge and in multi-cloud environments. Browse Cisco Data Center Hardware using the links below. PivIT’s $100-million in equipment inventory includes a comprehensive selection of Dell EMC data center equipment. Dell EMC provides data center-class servers, end-to-end storage solutions, networking, and converged infrastructure. The Extreme Scale Infrastructure solutions provide expansive enterprise, cloud, and data center technology that enables customer-driven scalability. This Gartner article provides market reviews of Dell EMC’s extensive line of data center equipment. Browse Dell-EMC Data Center Hardware using the links below. PivIT supplies an extensive line of both new and reconditioned NetApp data center storage solutions. NetApp is an industry leader in providing both hardware and software-driven solutions that drive efficiency and lower the overall cost of storage. NetApp storage is purpose-built to accelerate crucial data center workloads created by enterprise applications, IoT systems, data analytics, and cloud-driven applications. This NetApp-sponsored Forrester WaveTM report provides information on the NetApp hyperconvergent solution architectures. Browse NetApp Data Center Hardware using the links below. PivIT supplies an extensive selection of HPE data center equipment including servers, storage, and networking solutions. HPE data center solutions feature cutting-edge technology matched to economic control across data center, cloud, and cloud hybrid deployments. HPE data center solutions provide landmark security features including firmware threat detection backed by continuous reporting of potential firmware breaches. Browse our HPE Hardware offerings using the links below. PivIT provides a broad selection of Arista’s multi-layer network solutions for cloud computing, data center, and high-performance networking needs. Arista’s scalable, high-performance routing and switch solutions are ideal for networking environments that require ultra-low latency, such as securities trading and Big Data-driven enterprise applications. Arista’s Cognitive Cloud Networking provides a simplified infrastructure that addresses the needs of advanced data centers and campus networks. Browse our Arista Hardware for the Data Center using the link below. PivIT Global is an independent distributor of IT infrastructure, maintenance, and professional services. PivIT is focused on providing our clients with the highest quality IT hardware solutions, industry-best maintenance options, a global professional services reach, and all while striving to be a company that is about “more than just IT”. © 2019 PivIT Global, Inc.